Nature’s face with smiles is wreathed. Grumbles of discontent the silence break. Bright flashes of anger, deep rumbles of wrath. The brow clears, the tears cease to flow. Calm and tranquil, Nature once more smiles. –Dr. 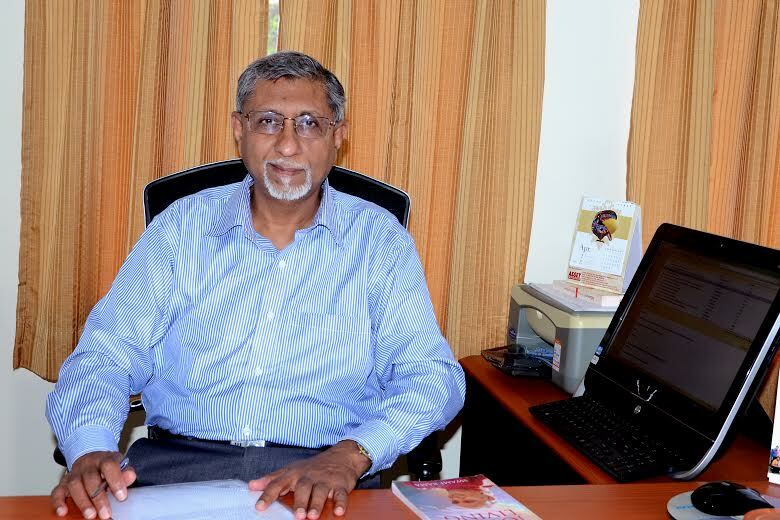 Prakash Keshaviah graduated with a B.Tech in Mechanical Engineering from IIT Madras in 1967. After his graduation, he went on to do a Masters in Mechanical Engineering, a Ph.D in Biomedical Engineering and a second Masters in Physiology.